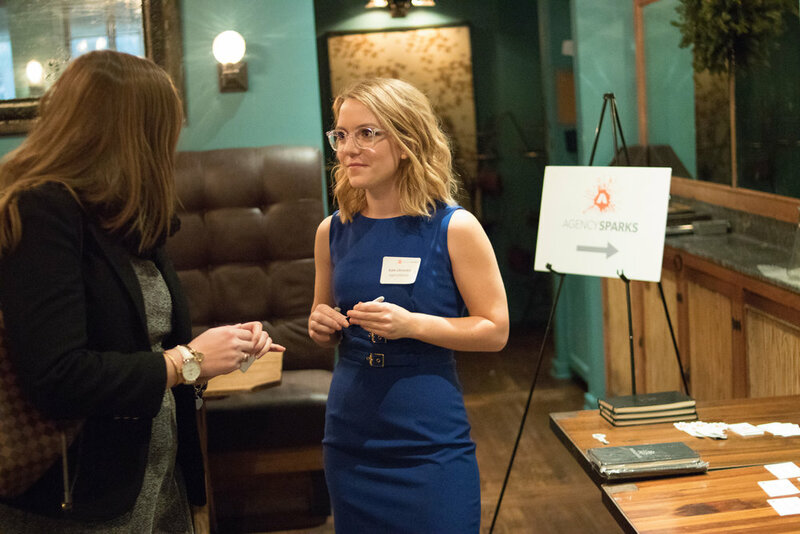 AgencySparks is dedicated to bringing together marketers at established brands and top marketing agencies. 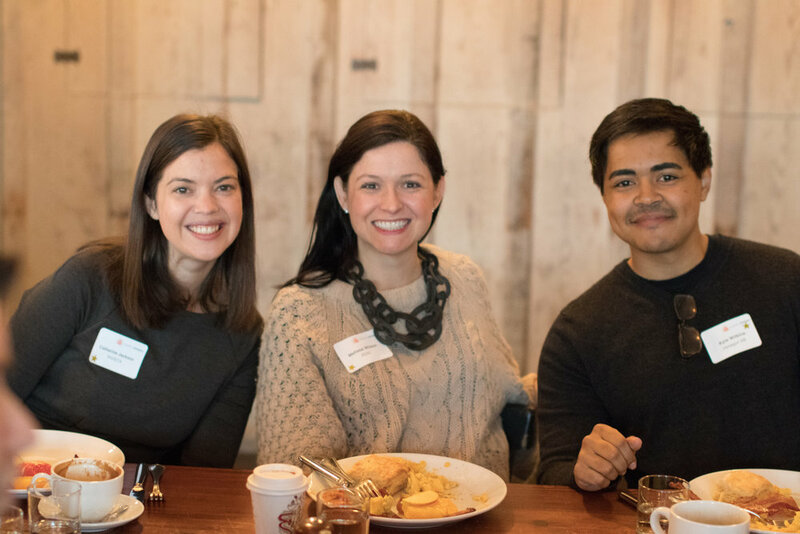 Each quarter, AgencySparks hosts a #MarketersBreakfast that not only facilitates mixing and mingling but explores a topic that is intriguing to senior marketers. 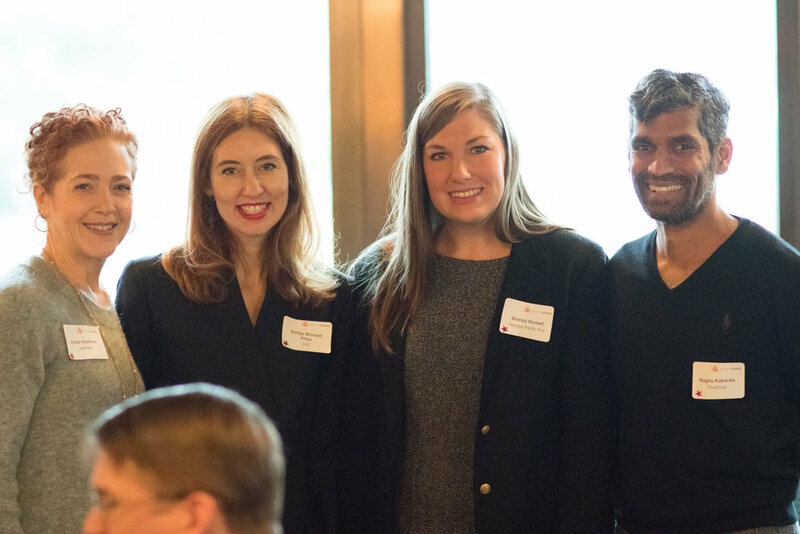 Among the familiar faces present at the most recent #MarketersBreakfast were AgencySparks’ brilliant agency partners and distinguished brand leaders from Piedmont Healthcare, Georgia Pacific, CNN, Interface, Cox Automotive, and Turner Classic Movies. 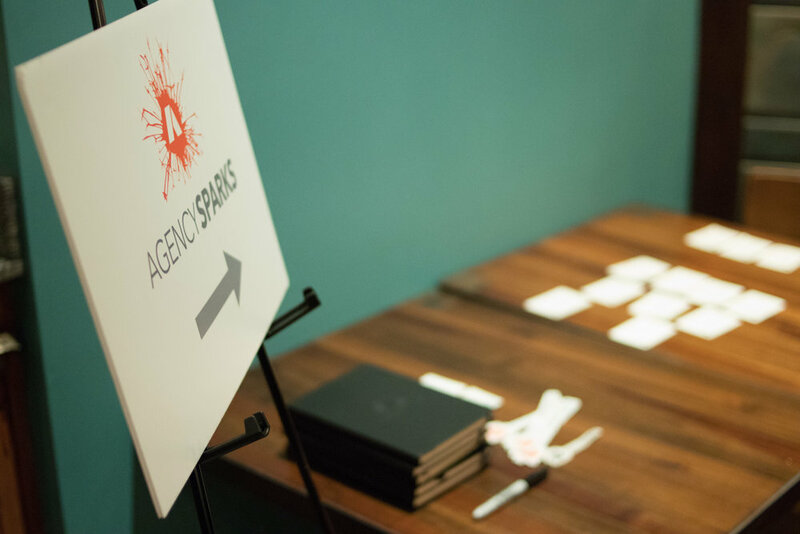 AgencySparks was thrilled to welcome contributions from the new attendees from prominent brands such as Pulte Group, Aaron’s, Parkmobile, Newell Brands, Honey Baked Ham, and Porsche Cars North America. See the world through the customer’s eyes. Before acting on a project, ask if the customer gains any value from the product. What are the customer’s expectations? Before designing a form, is it even necessary to have a form? Save time, money, and energy by knowing about the customer’s preferences before executing on anything. Always ask about the purpose of something before acting and step into the consumer’s shoes. How can marketers do this? Empathy is a good start to understanding how the customer feels and responds to a product. Getting out from behind the desk and into the “real world” facilitates interaction with the customers, which makes all the difference. Investigate how people use the product in their day-to-day lives. How they interact with the product should influence the perspective of the customer experience (CX) design. 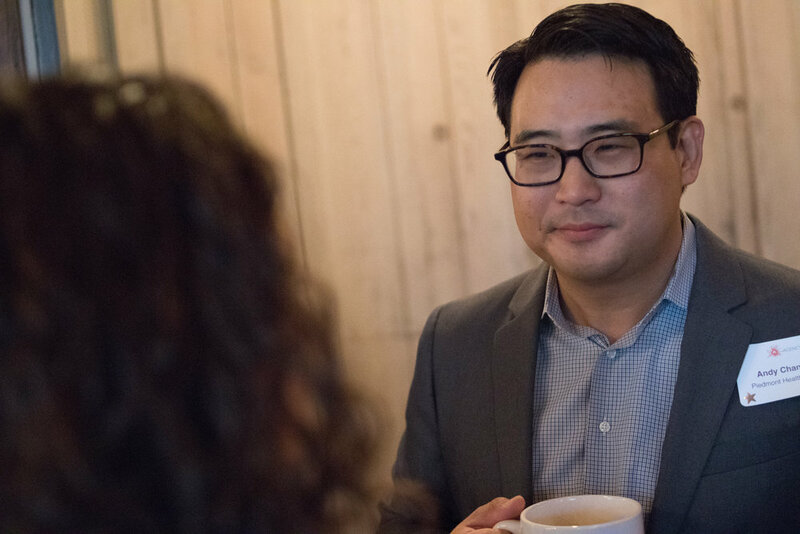 IHG’s designers are required to stay in the hotels and experience the customer journey to get first-hand knowledge and research from the customer’s perspective. Tools like Basecamp and Box help keep the team on the same page as they inform their strategy. Evaluate the context. In order to personalize the message, marketers must understand the context of the consumer. 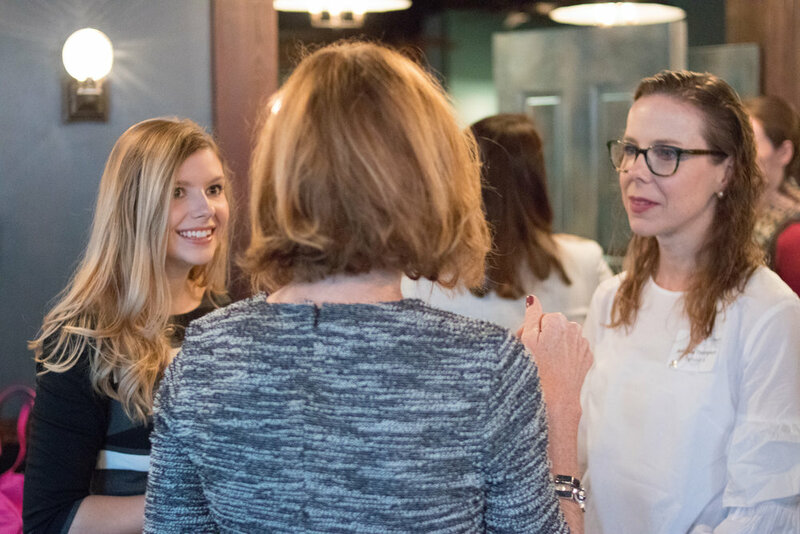 Kelley stated, “You cannot personalize without context - and that's where localization comes into play.” Since qualitative data can only do so much, localization and being in the consumer’s shoes are the best methods to understand context. In terms of international marketing, regional/cultural differences matter a great deal and guide the digital experiences in the different regions. She shared the example that slippers are an expectation in hotels in Asia, but are deemed odd in Europe, North America, and South America. Repurpose customer content and address customer concerns to increase engagement and improve the quality of the company’s content. “In the digital space, your content IS your product.” IHG addresses all reviews - good and bad - because it increases awareness. Their goal is to be an option on the customer’s “Short List” of hotels. 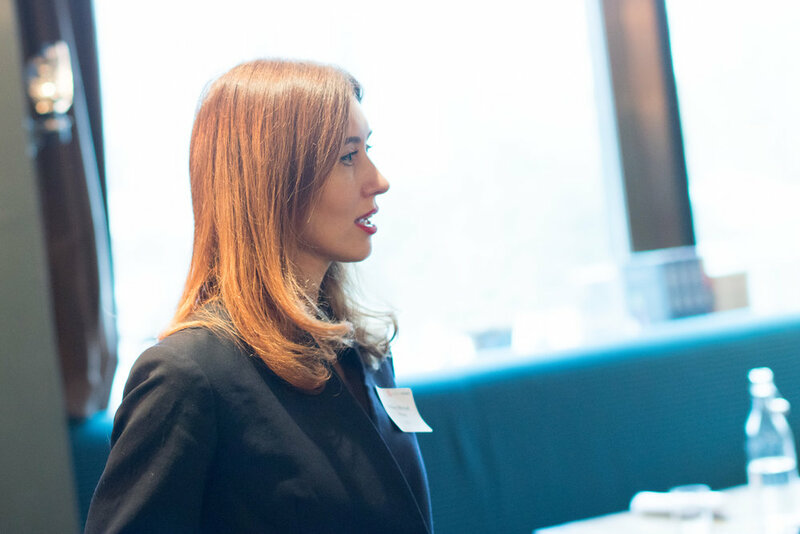 By thoroughly researching the consumer, differentiating their content, and offering helpful resources, IHG gains traction and becomes a top choice. Jeff Perkins from Parkmobile tweeted the following during the breakfast! 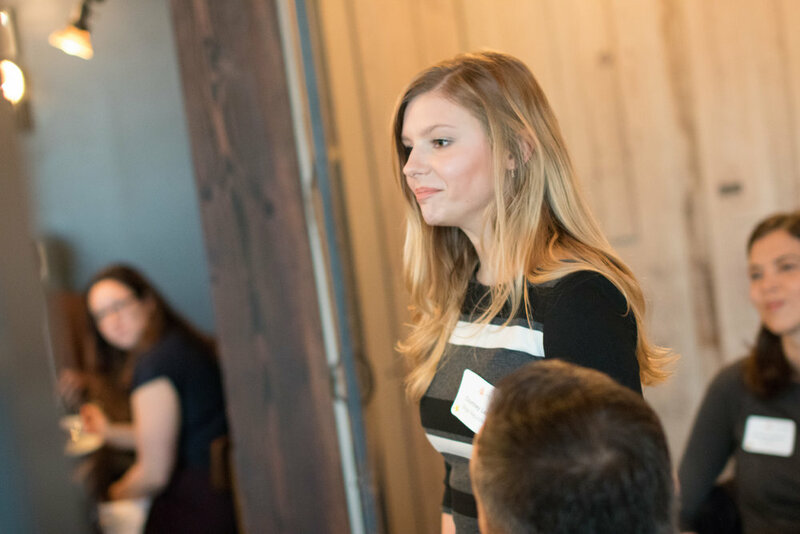 If you are a brand or an agency interested in attending one of our future breakfasts, contact us!